Relatively small as their roles are, they pack a potent punch that makes the movie even more delightful upon repeated viewings. The names involved also suggest that tonnes of people wanted to get in on the ground floor of what’s arguably the best Spider-Man film Sony has ever made. It’s legitimately eerie how much Zoë Kravitz’s brief performance as Mary Jane sounds like Kirsten Dunst—so much so that you’d be forgiven for having assumed that Dunst reprised the role for Spider-Verse. But because the idea of multiple parallel dimensions is one of the movie’s main conceits, it makes sense that, at least behind the screen, the character was ultimately recast with a different actor. Over the years, we’ve seen a number of different takes on Aunt May realised on the big screen that highlighted various aspects of her role as one of Peter’s most trusted, loyal allies and last living family members. Lily Tomlin’s May splits the difference between Rosemary Harris’ portrayals in Sam Raimi’s original Spider-Man trilogy and Marisa Tomei’s in Homecoming. Here, May is shown to be much more involved in Peter’s life as a vigilante, a drastic change of pace from most of her characterisation in Marvel’s comics. While it’s never explicitly stated within the film, it’s very subtly hinted at that before committing to her hero work, this incarnation of May was a gifted engineer in her own right and is actually the person responsible for creating all of the gadgets Peter uses as Spider-Man. It’s also implied that she has deeper ties to Alchemax, the organisation responsible for creating the accident that pulls the movie’s various Spider-People together from their respective dimensions. It’s a refreshing reimagining of May’s place in the world that speaks to the very important, heroic role she’s always played within the larger Spider-Verse. One of the slickest tricks that Into the Spider-Verse pulls off happens about a third of way through the film, when the Alchemax scientist seen speaking about the intricacies of the multiverse and working with Wilson Fisk is revealed to be a female version of Otto Octavius. 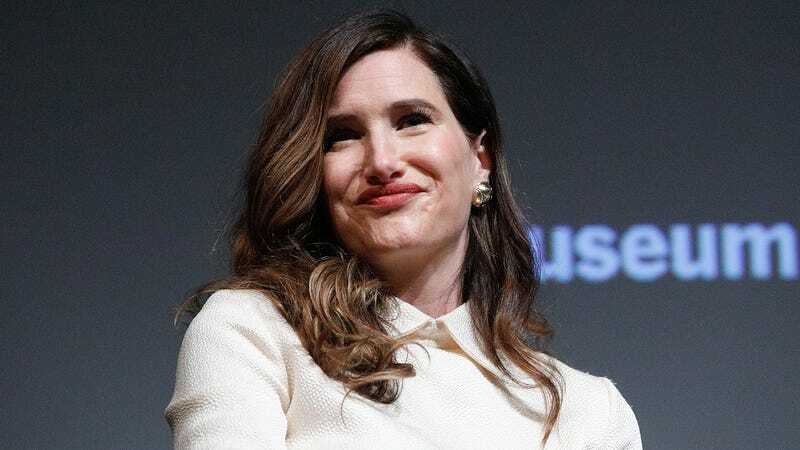 The moment when she explains that her good friends call her “Liv”, is called back to later in the film when May refers to her by her first name, suggesting that the two knew or another and likely worked together in the past. Hahn’s performance is much subtler than many previous cinematic incarnations of Doc Ock, which makes her that much more insidious when she lets everyone in on her secret and resolves to kill even more Spider-People. 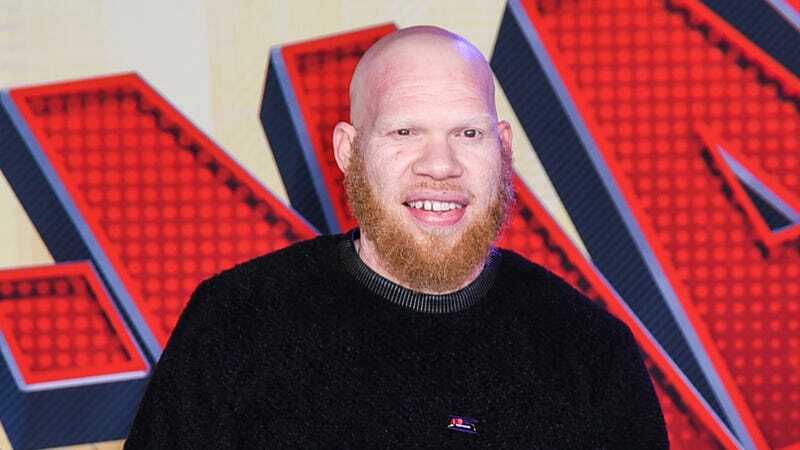 With his role as Black Lightning’s Tobias Whale already under his belt, Jones isn’t new to the world of comic books, but his blink-and-you’ll-miss it cameo as Into the Spider-Verse’s Tombstone creates a little connective tissue between Marvel and DC’s respective live-action universes. 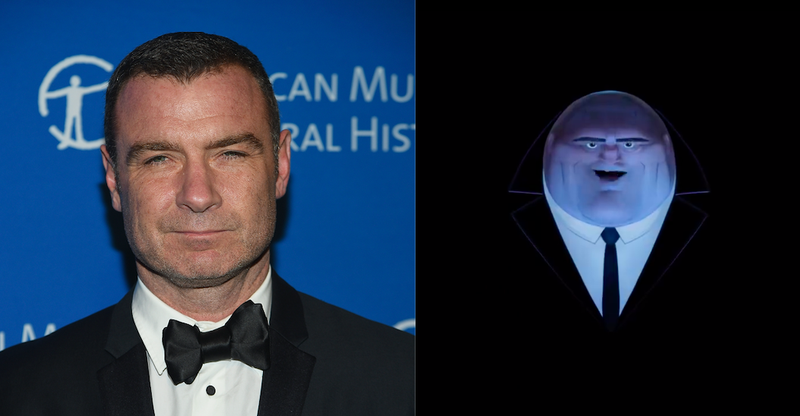 Though Schreiber’s been involved with other Marvel productions, playing the most recent big-screen version of frequent X-Men villain Sabretooth, he actually gets things to do in Into the Spider-Verse as a hulking version of Wilson Fisk. What’s fun about this Fisk is that, compared to Vincent D’Onofrio’s portrayal in Daredevil, he’s much more inclined to go to outlandish, comic book-y lengths to be reunited with his beloved Vanessa (voiced by Lake Bell). Even more impressive than Spider-Verse’s Doc Ock reveal is the fact that the first Peter Parker we meet in the film isn’t actually voiced by Jake Johnson, and he isn’t the Spider-Man who ends up helping Miles Morales embrace his new role as a hero. The much-loved Spider-Man of Miles’ universe is both blond and a dead soundalike for Chris Pine because, well, that’s who he is, or, rather, was. Rest in peace, Spider-Blond. From left: Oscar Isaac, Greta Lee, and Lyla and Miguel. When Sony comes calling with the opportunity to voice one of the most random, wild Spider-Men to come out of ’90s comics, you don’t turn them down, obligations to Disney (by way of Star Wars) be damned. It stood to reason that, in the wake of Into the Spider-Verse’s success, Sony would move forward with its plans to make sequels focused on characters like Gwen Stacy and Cindy Moon. But no one could have guessed that Miguel O’Hara and his holographic partner in heroism, Lyla, would pop up—and from the looks of it, be well on their way to making full-fledged appearances in future films.